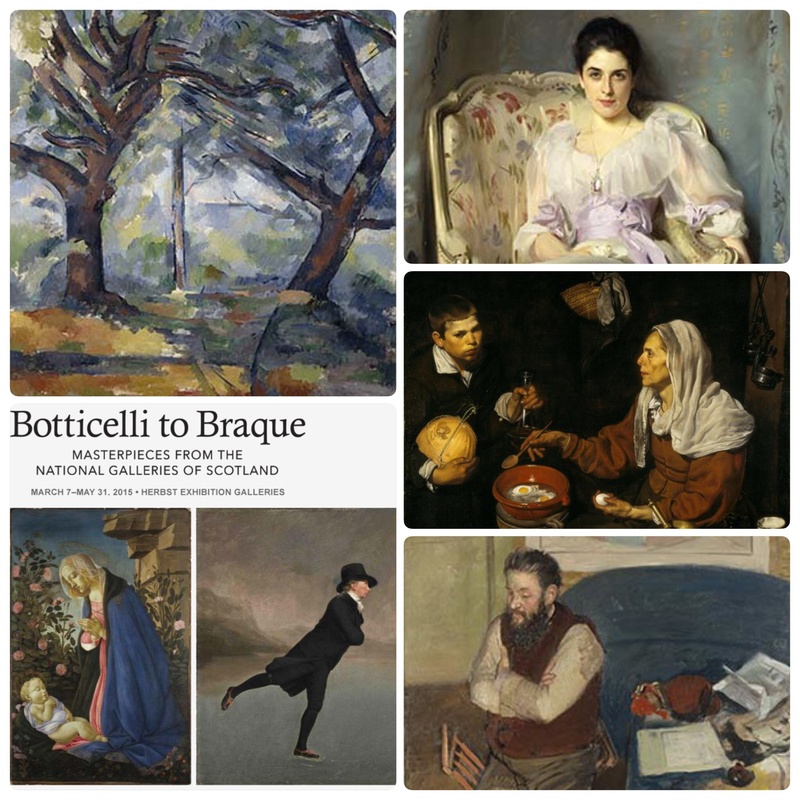 A feast for the eyes, 500 years and 50+ art masterpieces from the Scottish National Gallery of Modern Art, rich with history, color, captured moments and lasting impressions. Renaissance classics El Greco, Vermeer, van Dyck, Rembrandt and of course my favorite impressionists, Degas, Monet, Cézanne, Pissarro, and Bonnard. 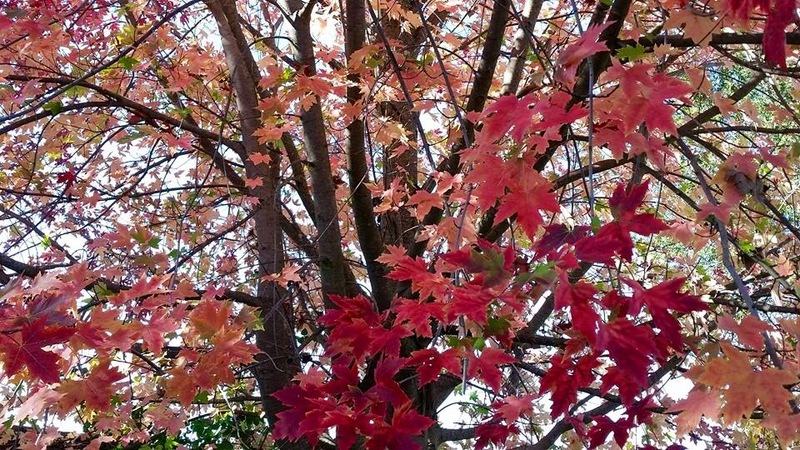 Botticelli, ca. 1490, Reverend Robert Walker, Skating on Duddingston Loch – Henry Raeburn, ca.1795, Lady Agnew of Lochnaw – John Singer Sargent, 1892. 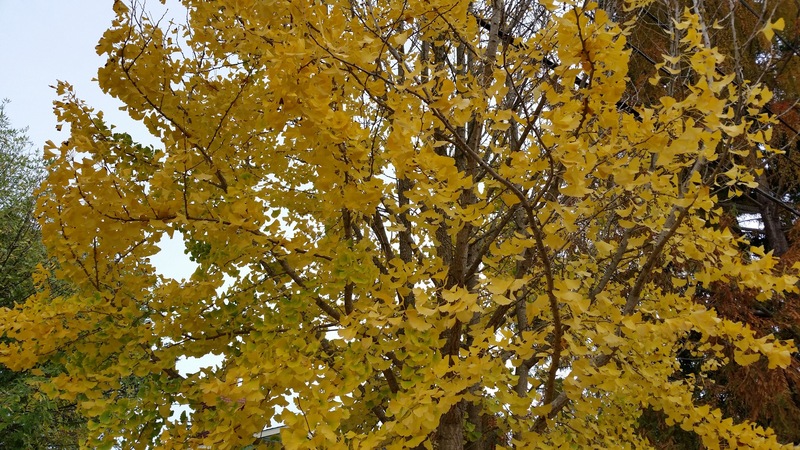 The Big Trees – Paul Cézanne, ca. 1904. An Old Woman Cooking Eggs – Diego Velázquez, 1618. Diego Martelli – Edgar Degas, 1879. An Allegory (Fábula) – El Greco, ca. 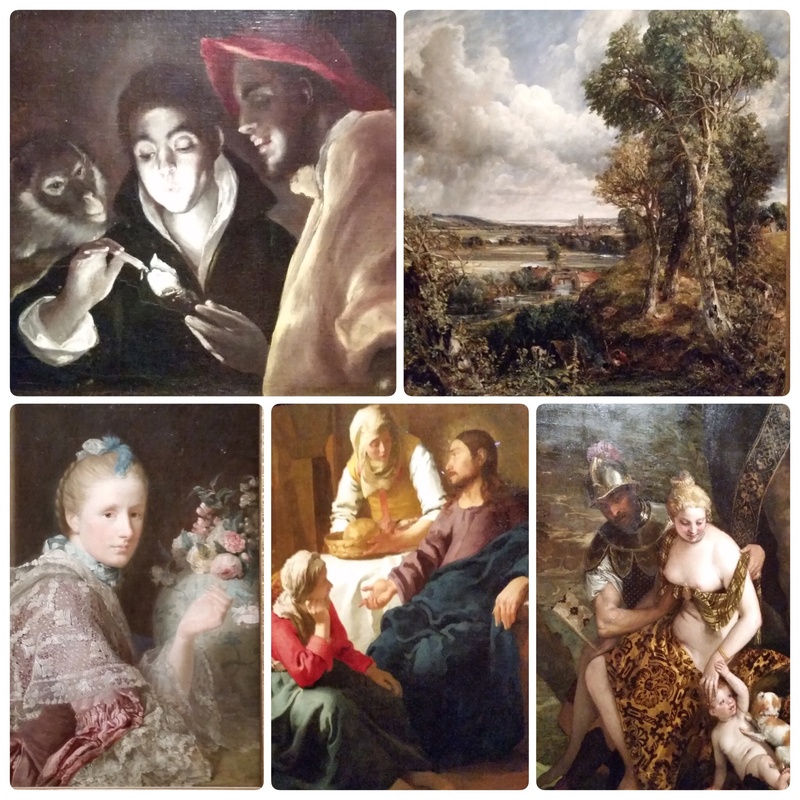 1585-95, The Vale of Dedham – John Constable, 1827, Mars & Venus – Paolo Veronese, 1570, Margaret Lindsay of Evelick – Allan Ramsay, 1758, Christ in the House of Martha and Mary – Johannes Vermeer, 1654. 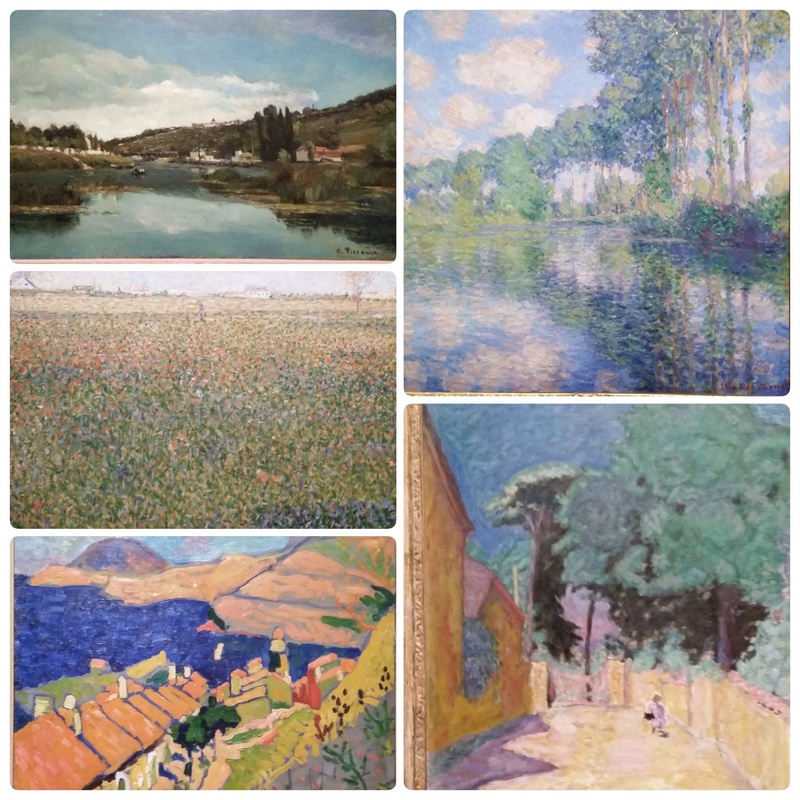 The Marne at Chennevières – Camille Pissarro, 1885, La Luzerne, Saint Denis – Georges Seurat, 1884, Lave at Vernonnet – Pierre Bonnard, 1912-1914, Collioure – Andre Derain, 1905, Populars on the Epte – Claude Monet, 1891. Diego Martelli – Edgar Degas, 1879. 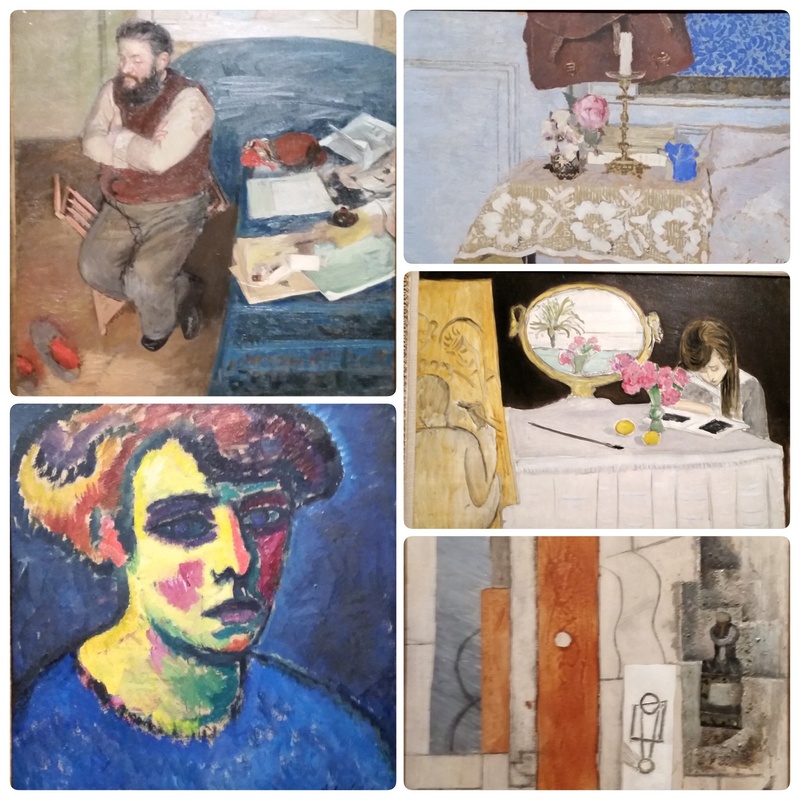 The Candlestick – Edouard Vuillard, 1900, The Painting Session – Henri Matisse, 1919, Head of a Woman – Alexis Von Jawlensky, 1911, Gas Jet, and Bottle. – Pablo Picasso, 1913. 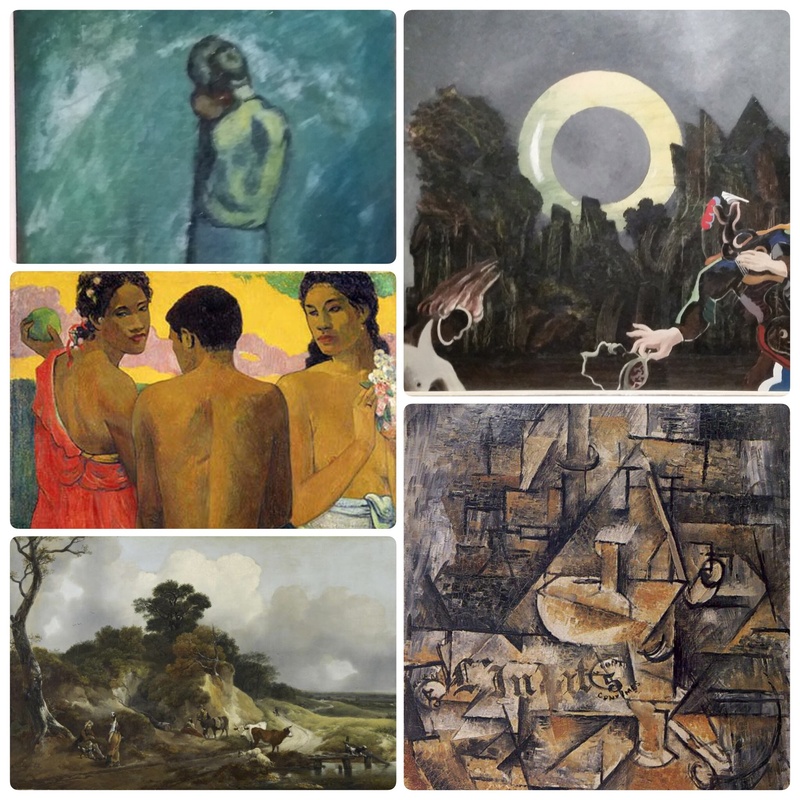 Mother & Child – Pablo Picasso, 1902, Showing a young girl the head of his father – Max Ernst, 1927, Three Tahitians – Paul Gauguin, 1899. The Candlestick – George Braque, 1911. 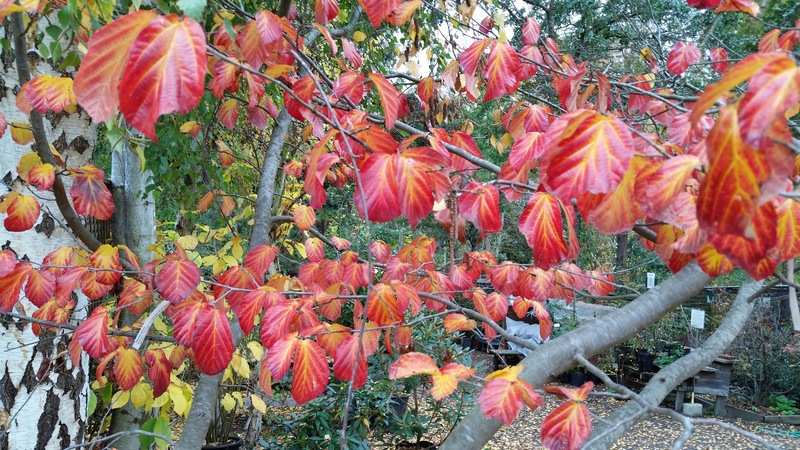 Sharing some local creative fun in Sebastopol. 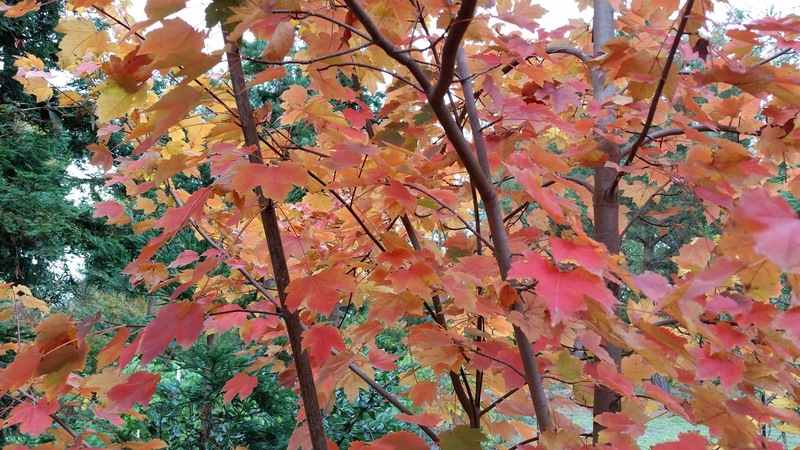 Finding and photographing these sculptures is like a scavenger hunt. 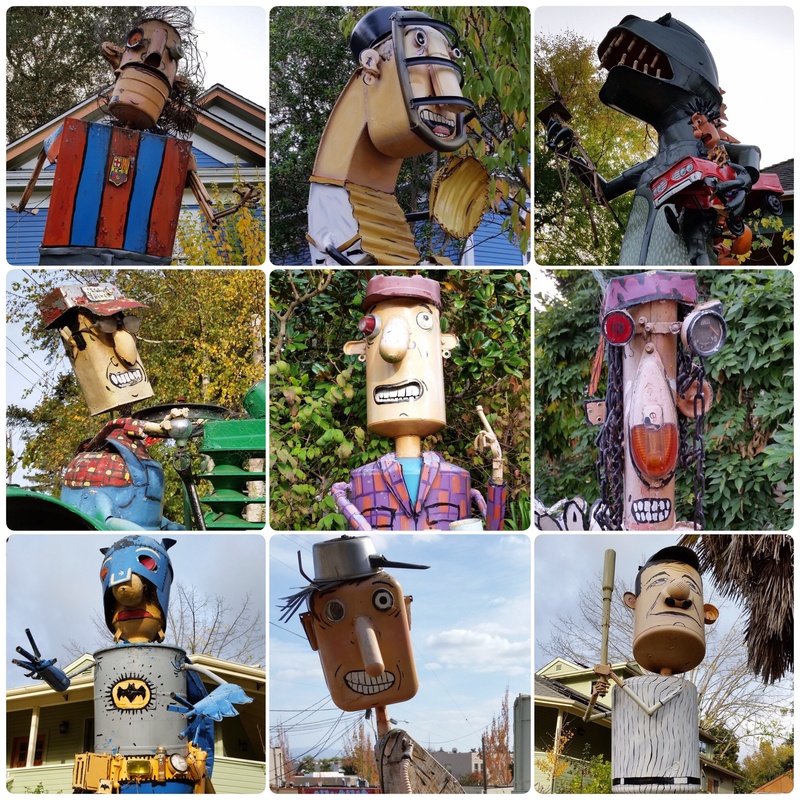 I’ve added a new Pinterest board featuring 100+ Patrick Amiot & Brigitte Laurent’s amazing creations of recycled artwork. 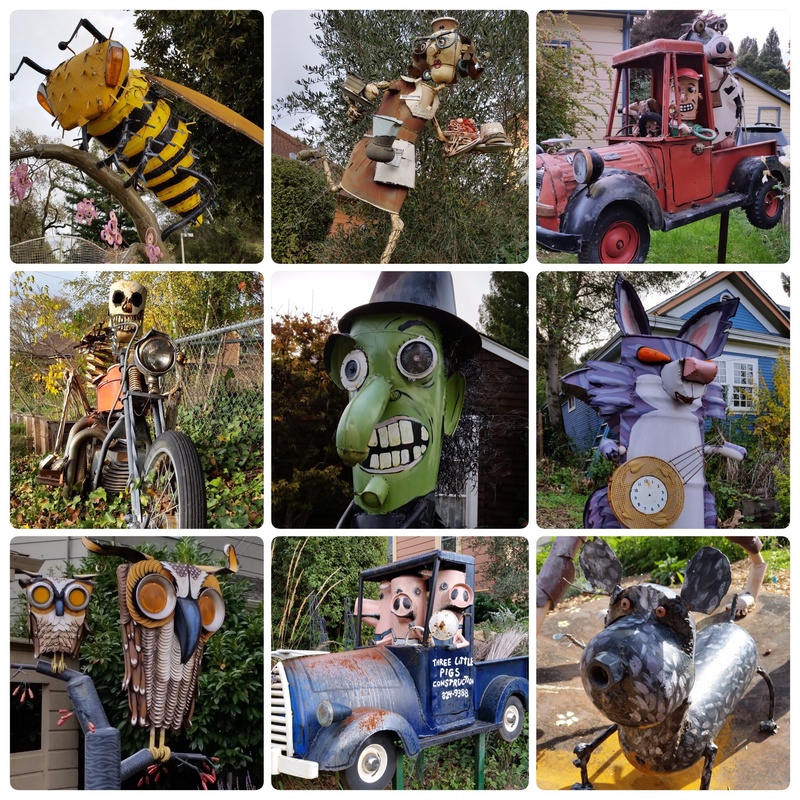 Patrick Amiot Junk Arts Sculptures, throughout Sebastopol, CA and Sonoma County. 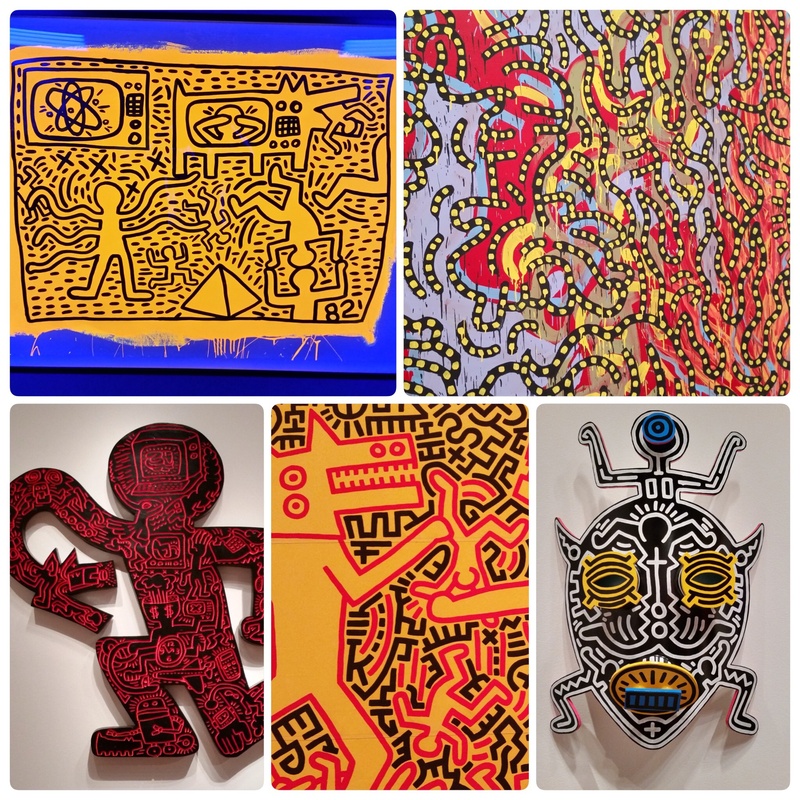 Many of the works are on loan from the Keith Haring Foundation, New York, with supplemental loans from public and private collections. 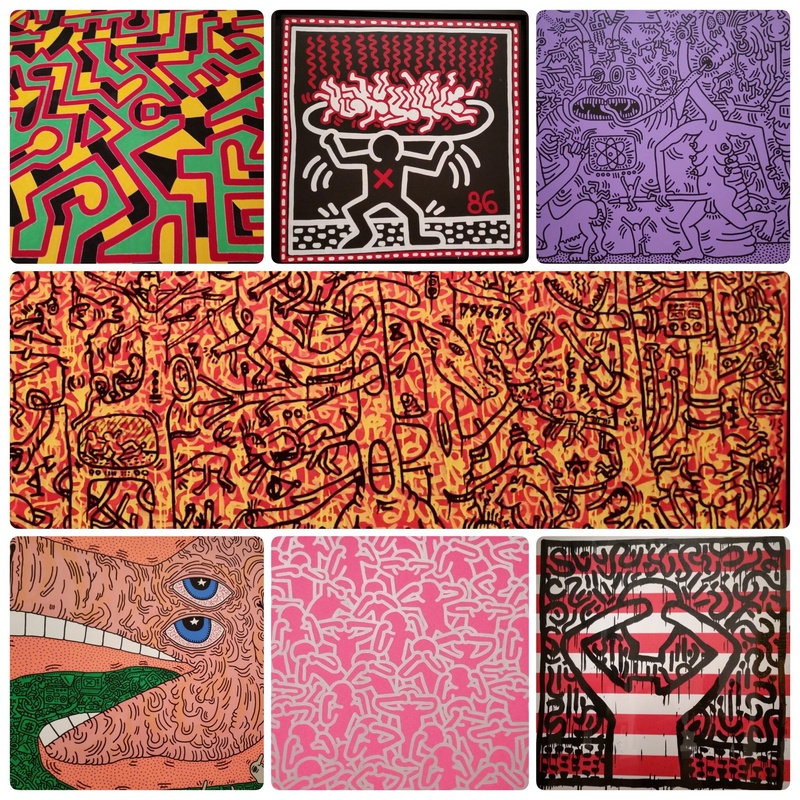 The exhibition features more than 130 works, including large-scale paintings on tarpaulins and canvases, sculptures, and a number of the artist’s subway drawings. 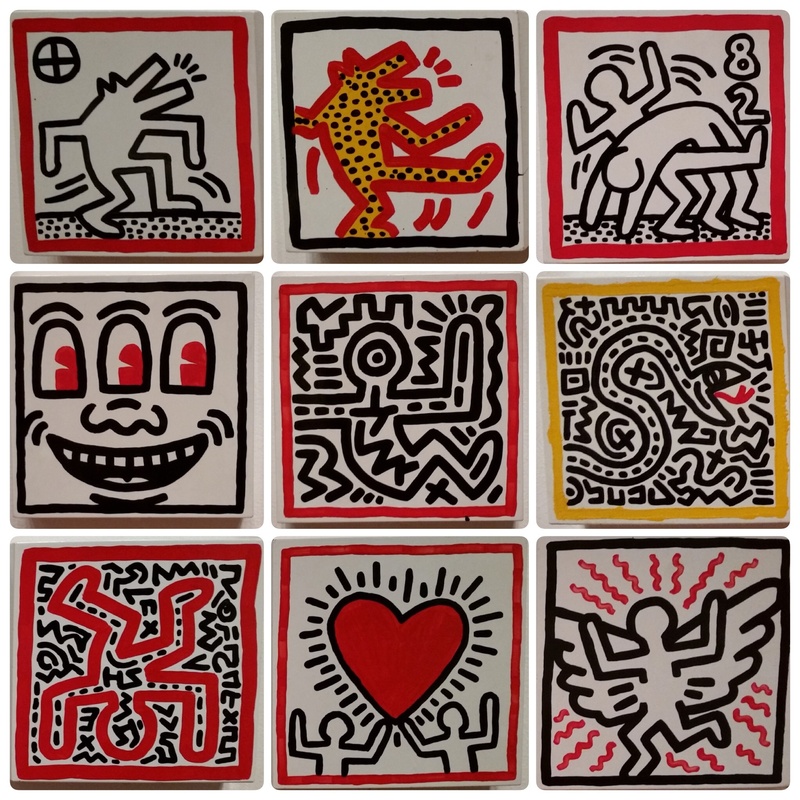 The exhibition creates a narrative that explores Haring’s responses to nuclear proliferation, racial inequality, the excesses of capitalism, environmental degradation, and other issues of deep personal concern. 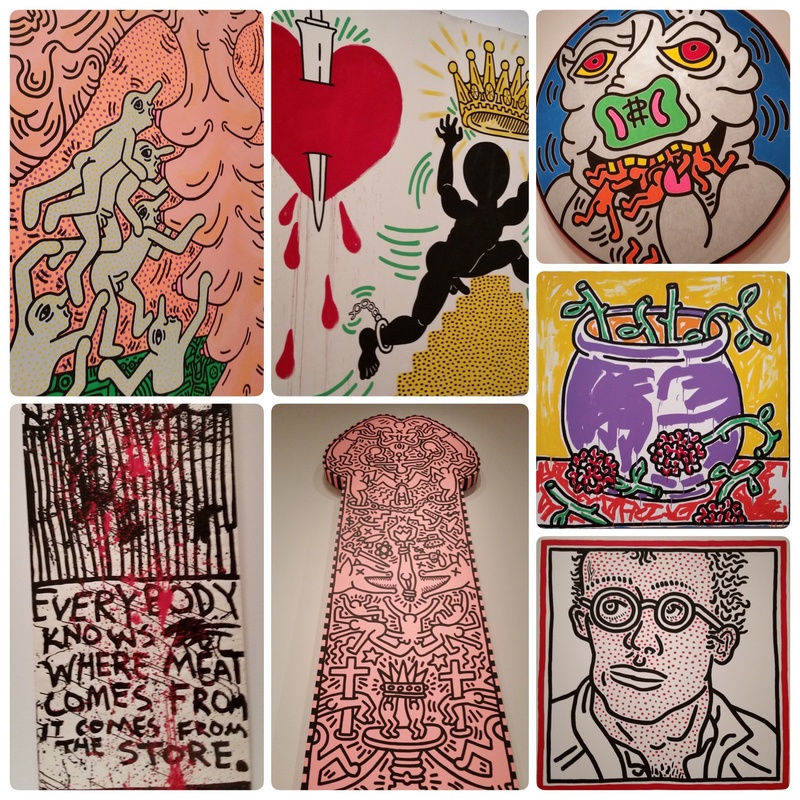 Mission: Artsy strives to make all of the world’s art accessible to anyone online. 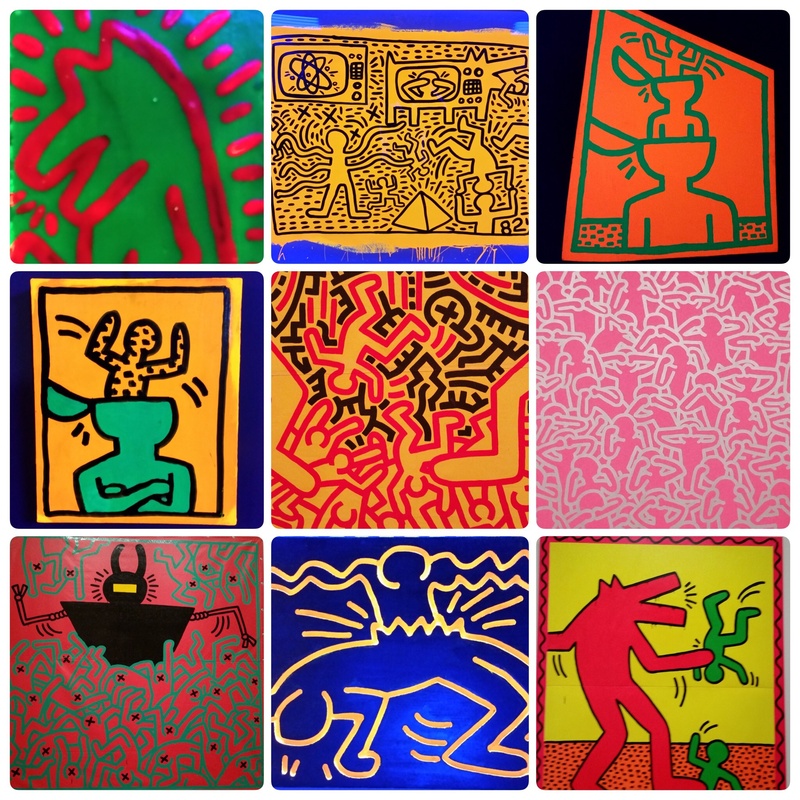 Keith Haring’s page provides visitors with Haring’s bio, over 250 of his works, exclusive articles about Haring, up-to-date listings of exhibitions, as well as publication and collection listings to provide further context. 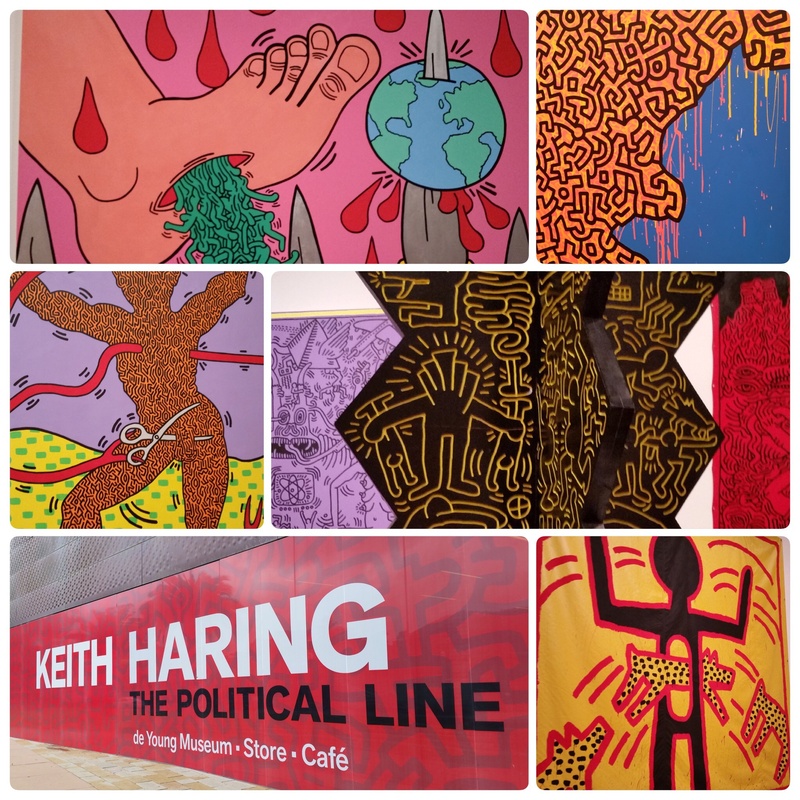 Haring is also featured in their recent editorial about artists who paved the way for marriage equality. 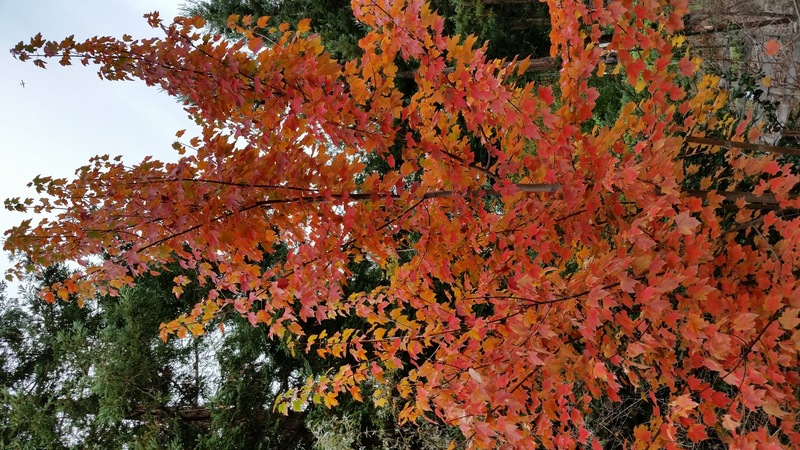 Enjoying the colorful fall pallet and transitions this weekends in Sonoma County. 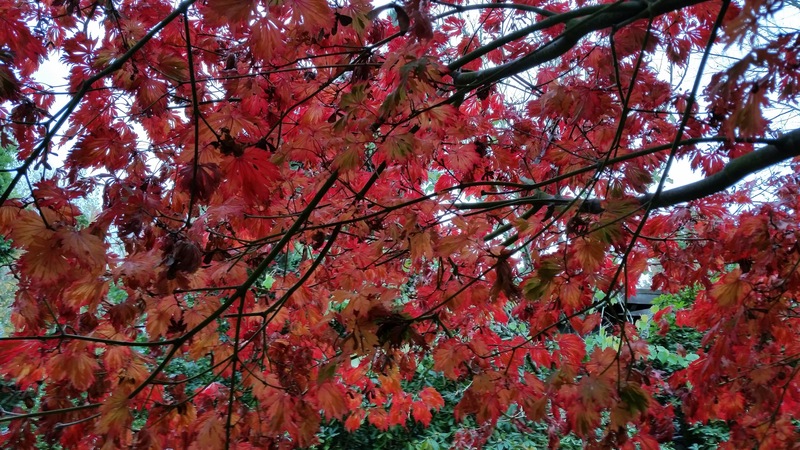 Inspired by the colorful sunflowers this summer in Sonoma County, I came across this article that peaked my interest combining both my passion for art and nature. 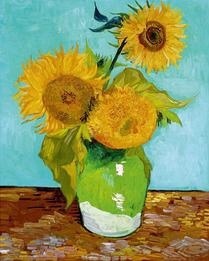 A book published last year, The Sunflowers are Mine: The Story of Van Gogh’s Masterpiece by author and journalist Martin Bailey, one of Britain’s foremost arts investigators, sheds new information about Van Gogh’s series of 4 Sunflower paintings created in August 1888 in southern France. 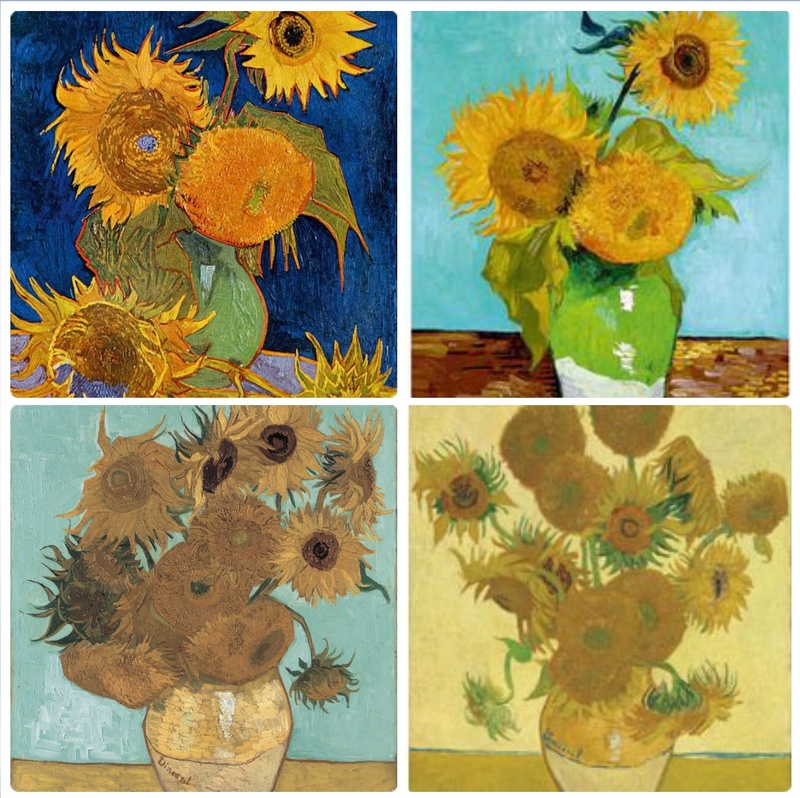 Bailey’s book Reveals fresh details about van Gogh’s four sunflower paintings and new information about two of these sunflower paintings, now lost to public view. 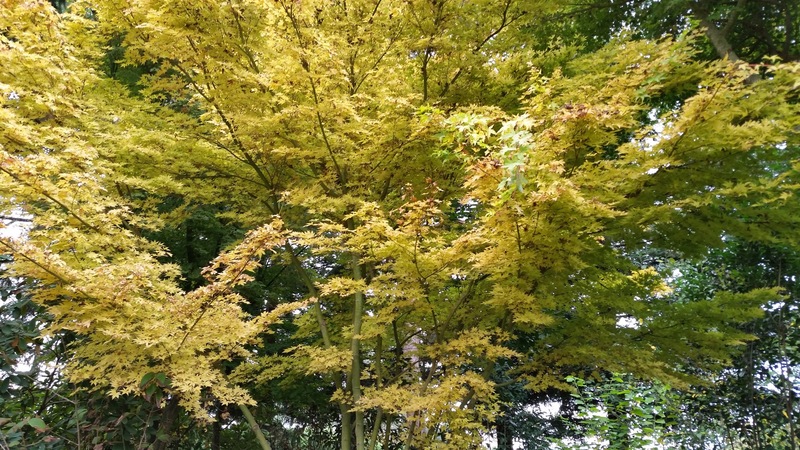 One has disappeared into a private collection in 1993, previously owned by Greek shipping tycoon George Embiricos and the other lost in Ashiya, Japan during World War II at Hiroshima. The remaining two are currently on display in European galleries and were under threat during WWII, liberated by the Monuments Men and saved from destruction. * Three Sunflowers – Vincent Van Gogh, Aug 1888. Private Collection. 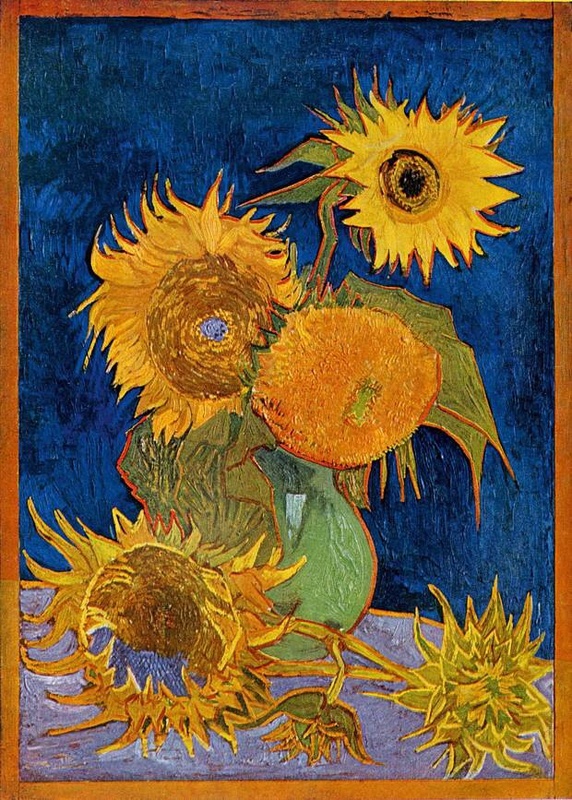 * Six Sunflowers – Vincent Van Gogh, Aug 1888. destroyed by fire during WWII Ashiya, Japan. * Fourteen Sunflowers – Vincent Van Gogh, Aug 1888. Neue Pinakothek, Munich Germany. * Fifteen Sunflowers – Vincent Van Gogh, Aug 1888. National Gallery, London UK. Three Sunflowers – Vincent Van Gogh, Aug 1888. Private Collection. 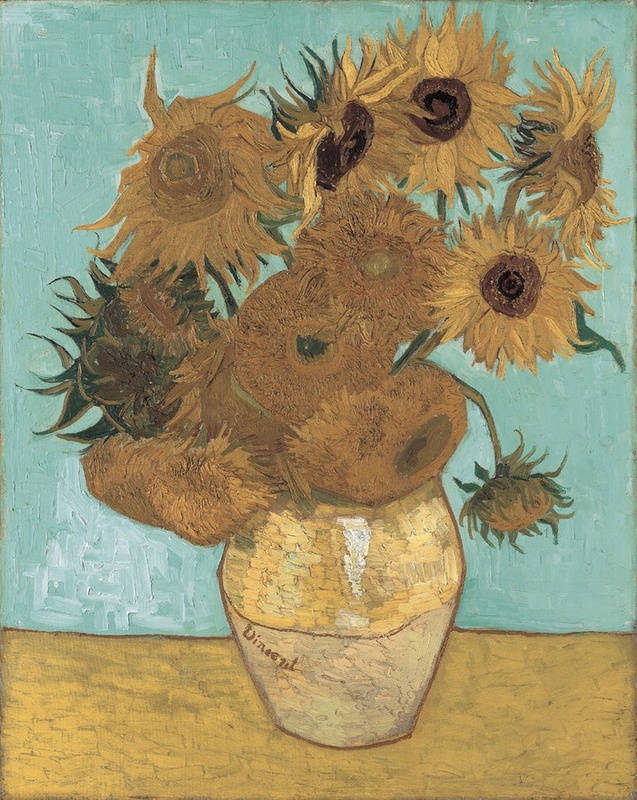 Six Sunflowers – Vincent Van Gogh, Aug 1888. 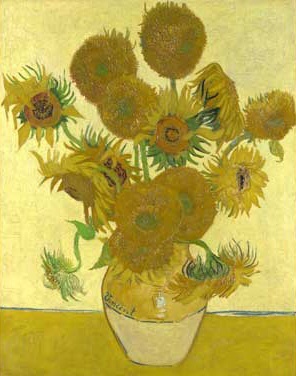 Fourteen Sunflowers – Vincent Van Gogh, Aug 1888. Fifteen Sunflowers – Vincent Van Gogh, Aug 1888. 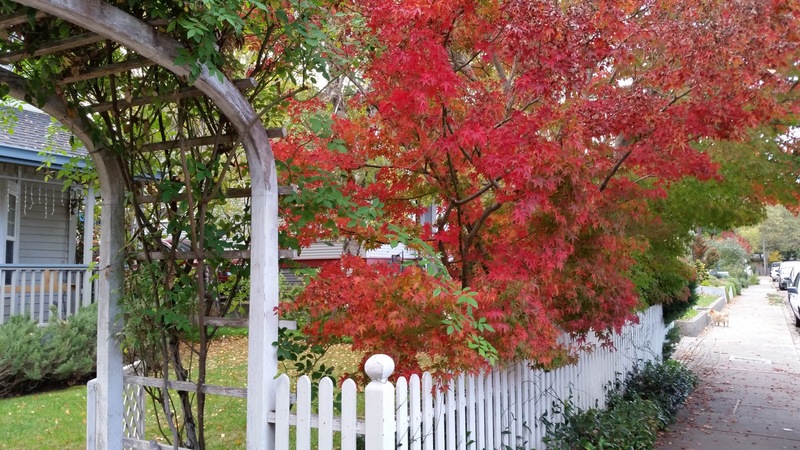 Captured a few garden moments this weekend. 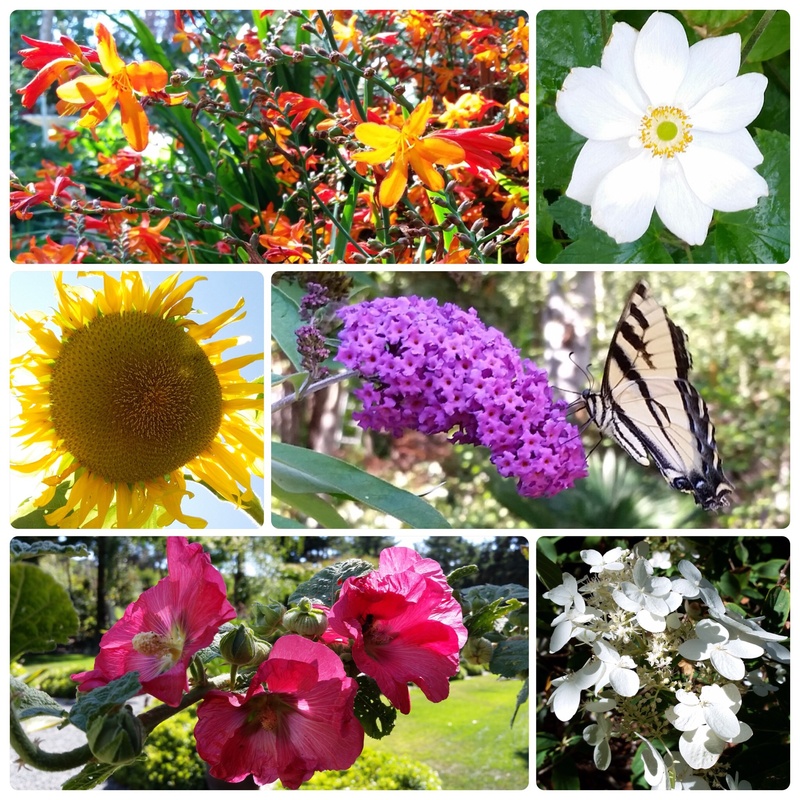 Featuring Buddleia butterfly bush extraordinaire & Western Tiger Swallowtail butterfly, Golden Sunflower, Hollyhock, Crocosmia ‘Rowallane Orange’, Hydrangea and Anemone blossoms. 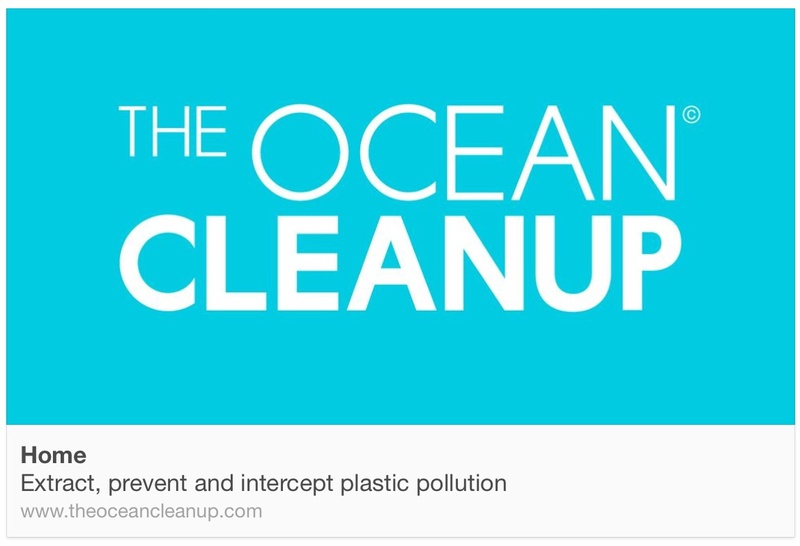 The Ocean Clean Up campaign and Boyan Slat’s creative solution to address and clean up the growing plastic pollution problem.